Bordered by no fewer than eight countries, Austria holds a commanding position in central Europe. With a population of around 130,000 Innsbruck is Austria’s fifth largest city and is the capital of the province of Tirol (or Tyrol). It is situated in the west of the country, sandwiched between Germany to the north and Italy to the south, and is just shy of 500km east of the Austrian capital Vienna. 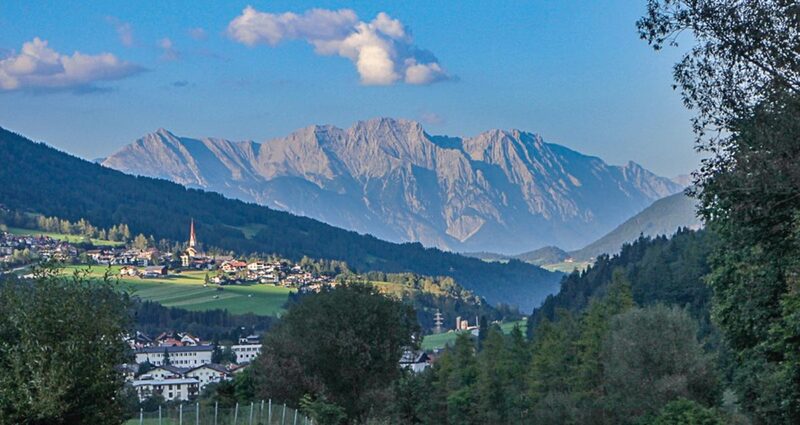 Innsbruck is fondly known as the ‘Capital of the Alps’, and understandably so. 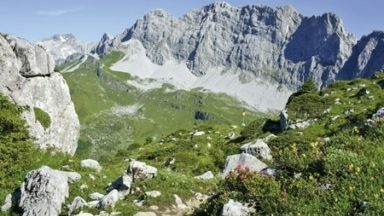 Its superb geographical location means that Innsbruck is a mere stone’s throw from a long list of European hotspots: the Dolomites, Lake Garda, Munich, Graz and Salzburg to name but a few, as well as being in startlingly close proximity to some of the most accessible and picturesque mountains the Alps have to offer. Believe it or not, until 2011 it was reported that a small number of brown bears still lived in Austria. However it is believed that this tiny population is now no longer, unfortunately most likely due to poaching. 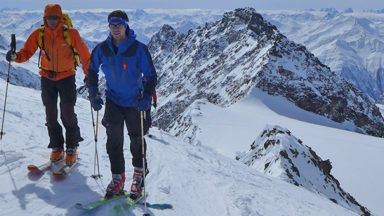 What is there to do in Innsbruck? 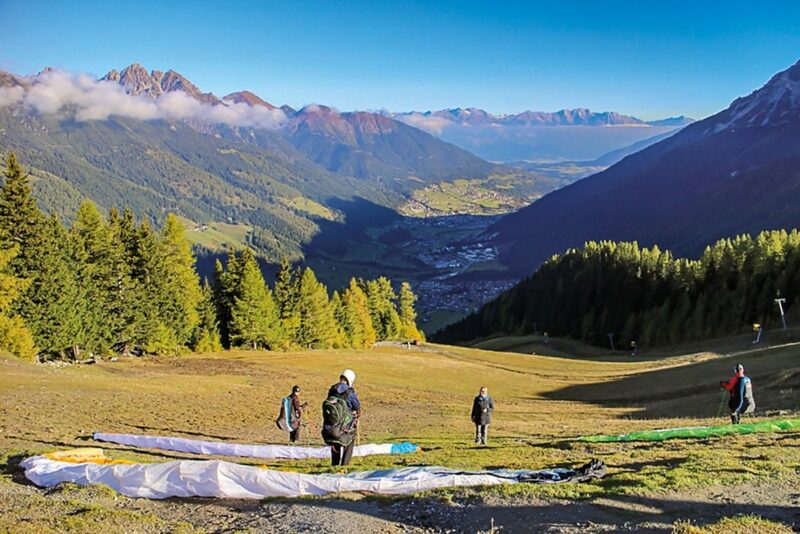 Innsbruck is a sports enthusiasts’ paradise. 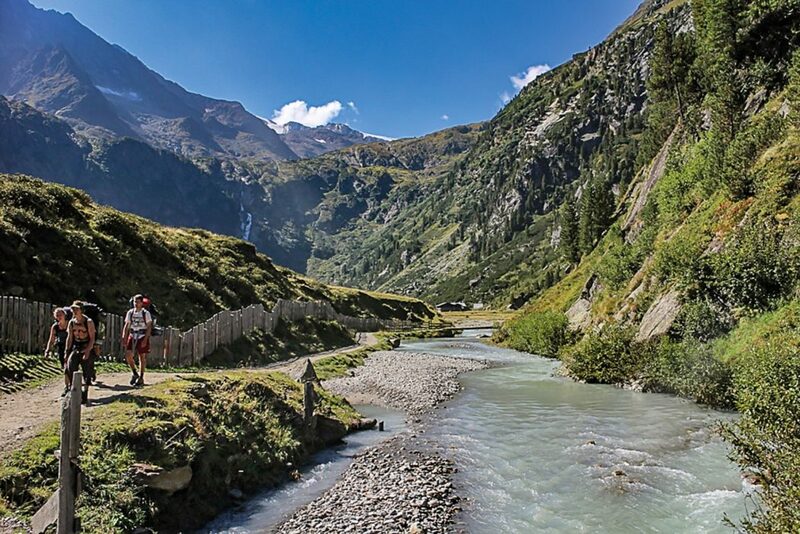 It has everything that the mountains should offer, from sport climbing to running, and from mountain biking to hiking. 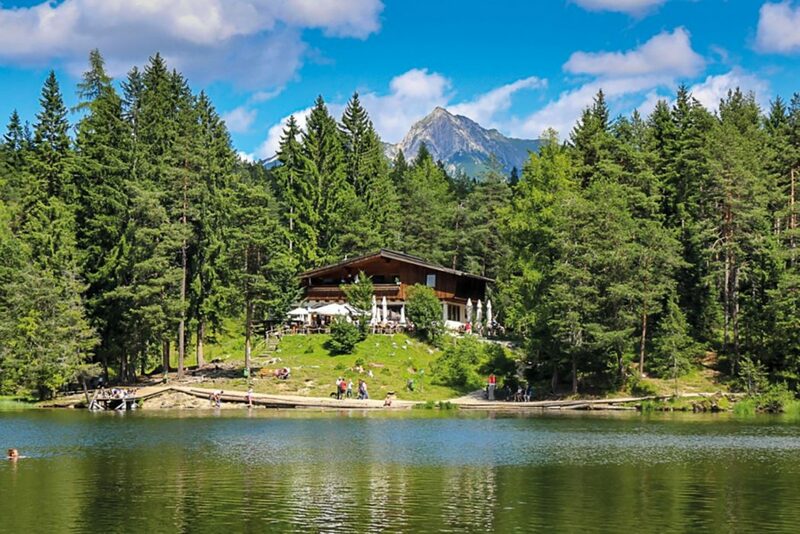 Whether you are a casual hiker, a biker, a keen runner, a mountaineer, an adrenaline junkie, an energetic family, or are simply content to find a beautiful spot to eat lunch and read a book, there really is something for everyone. 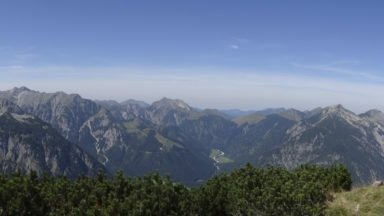 Innsbruck’s landlocked location and altitude means that it enjoys a temperate climate and sees a lot less precipitation than most alpine resorts. With long, hot and generally dry summers and cold, snowy winters, these are the most popular seasons to visit. Spring is generally brief, with winter often blending seamlessly into summer around Easter time, and days averaging around 25°C during July and August. Of course, the temperatures are lower in the high mountains and in early summer the evenings can still be chilly so always come prepared with warmer clothing and wet weather gear regardless of the season. Once the new school year has begun, September and October are not only much quieter but also a lot cheaper in terms of accommodation and travel. With a lower average rainfall than the summer months and temperatures still hovering around the high teens, autumn can be a stunning time of year to visit. Surprisingly, Innsbruck has managed to stay a "hidden gem" rather than being overwhelmed by visitors, even in the summer. Perhaps it is overlooked because it lacks the hallowed 4000m peaks that so many mountaineers strive for? Never mind, for this leaves almost all the hiking, biking or running trails around the city peaceful and tranquil, even in the height of summer. 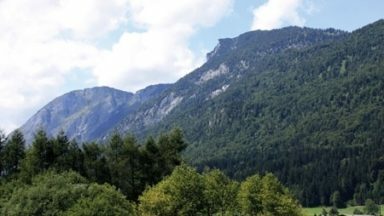 Unlike many European alpine resorts, regardless of how busy or crowded the city feels, it is never difficult to escape the crowds and find a quiet forest path. Innsbruck lies snugly in the Inn Valley, which is divided by the River Inn, from where the city derives its name (‘bridge over the Inn’). How do you get to Innsbruck? Unlike many other alpine regions, Innsbruck has its own local airport. Innsbruck Kranebitten is a tiny regional airport, far removed from the hassle and stress of most city airports. There is one terminal and one security gate and, best of all, it is only a 12-minute bus journey from the city centre.. It is also an easy train or bus ride from Munich international airport, making it a very accessible holiday destination. 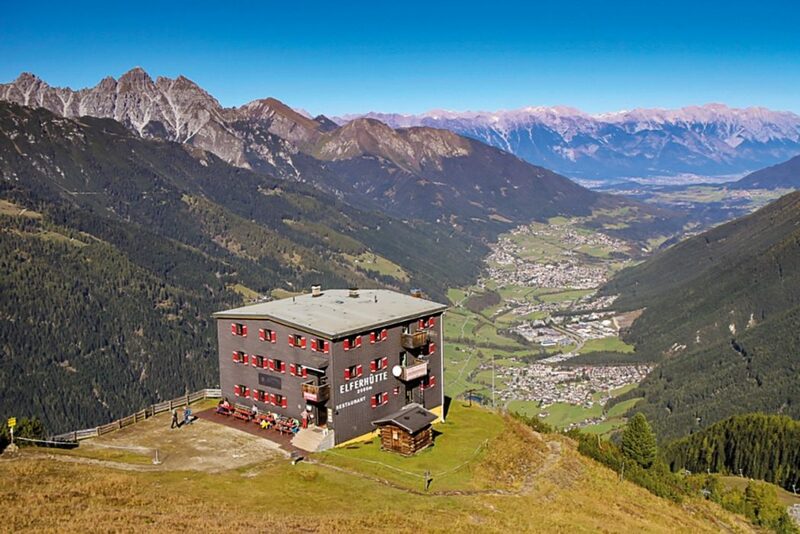 Where can I stay in Innsbruck? 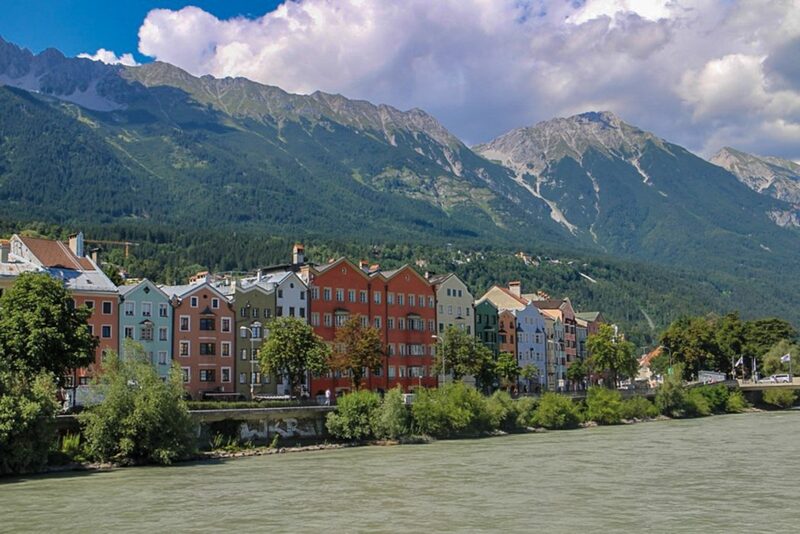 Considering the relatively small size of Innsbruck, staying anywhere within the city means you are within walking distance of all the main attractions and amenities. Depending on your requirements and budget, a hotel in the city centre provides maximum convenience with regards to restaurants, shops and buses, however guesthouses, hotels and campsites in one of the surrounding villages may prove a cheaper and more peaceful option. 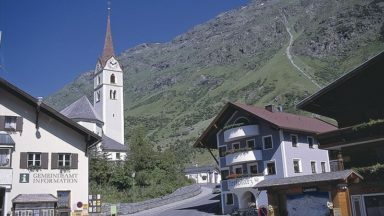 With a superb public transport network, delightful villages such as Hall in Tirol, Igls and Natters are becoming increasingly popular as a base for holiday-makers. The Almabtrieb is a marvellous and colourful tradition, unique to Tirol, and a must-see for visitors to the area in the autumn. All over Tirol, when livestock are ready to return from the high summer pastures, thousands of cattle, sheep, goats and horses are herded back to the valley. Decorated with flamboyant headdresses and giant bells, this is a truly spectacular event not to be missed!